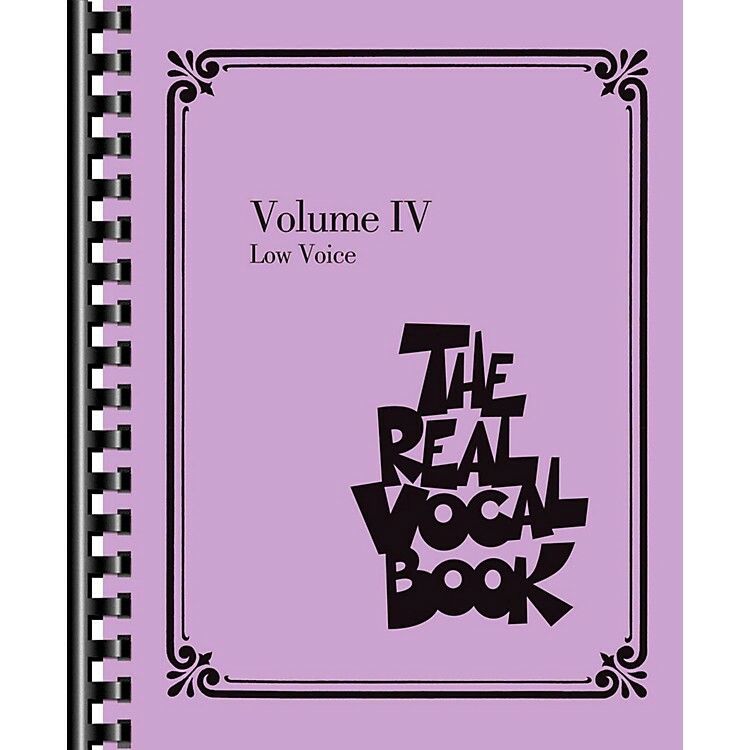 The fourth volume of vocal jazz classics with 300 more titles! Songs include: All I Ask of You • And So It Goes • At Last • But Not for Me • Dream • Emily • A Foggy Day (In London Town) • Happy Days Are Here Again • I Dreamed a Dream • I Only Have Eyes for You • I Wanna Be Around • Just Friends • La Vie En Rose (Take Me to Your Heart Again) • Like a Lover (O Cantador) • Love Is Here to Stay • Mack the Knife • Mr. Bojangles • Night and Day • Pieces of Dreams (Little Boy Lost) • The Rose • The Shadow of Your Smile • Somewhere • Summertime • Sweet Georgia Brown • They Can't Take That Away from Me • Tonight • Unchained Melody • What Is This Thing Called Love? • When She Loved Me • The Windmills of Your Mind • You've Lost That Lovin' Feelin' • and more.